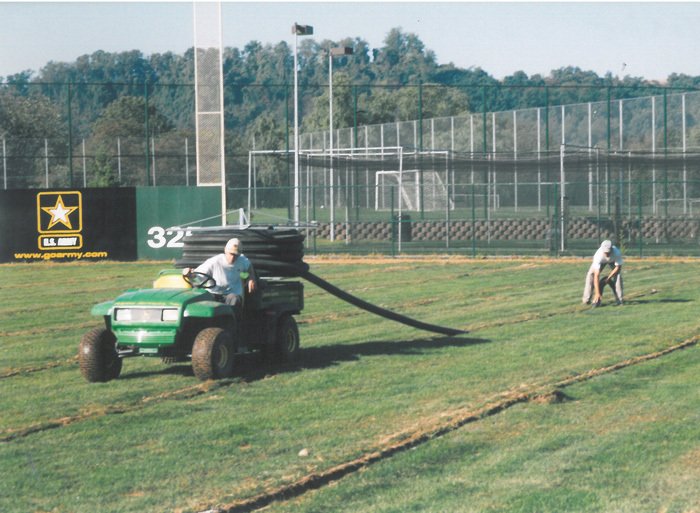 Drain Pipe Unwinder was an Innovative Solution to a Common Problem - Alpine Services, Inc.
Good athletic fields have between 4,000 and 6,000 linear feet of drains under them; the drains may be perforated pipe or flat drains and both types are delivered in large rolls. Unwinding these drains (without kinking or twisting) is time-consuming and requires a minimum of two people. The installation of approximately a mile of pipe also requires significant amounts of time. There was a need for an efficient method to rapidly unwind and install pipe. This challenge required an innovative solution. Grove Teates developed a simple device that mounted on a John Deere Gator that allowed large rolls of pipe to be carried and unwound. Once started, the pipe would unwind and fall in the prepared ditch at the speed of the Gator travel. Significant time was saved in moving the rolls from the storage area to the field (the Gator was fast), in eliminating the kinking of pipe that happens when a roll binding is loosened, in pulling pipe straight beside the ditch, as well as installing it in the ditch. 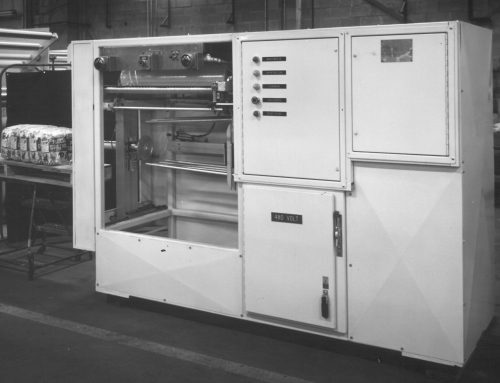 This was a relative low-cost solution that created large savings! 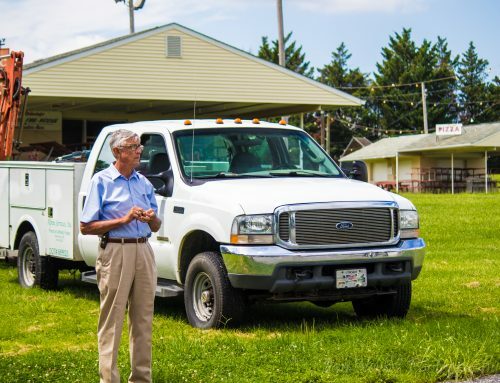 This simple and inexpensive, cost-saving solution reduced installation time by 50 percent. Laying 250 feet of perforated pipe in 5 minutes.